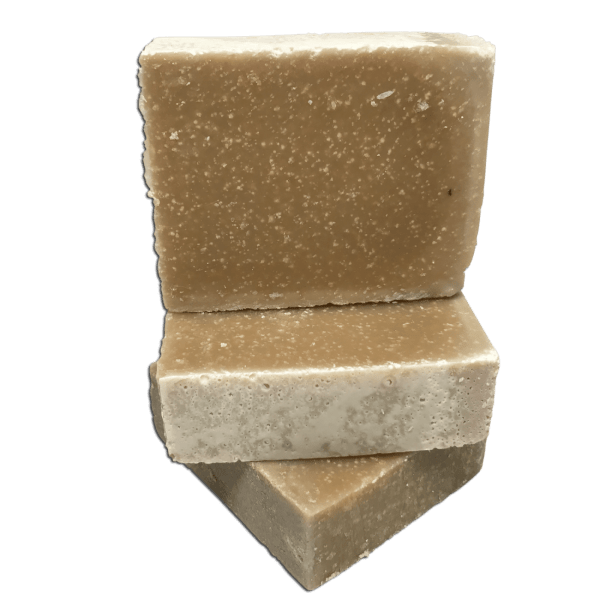 Used traditionally as an antiseptic soap to treat skin conditions such as acne and psoriasis. We add salicylic acid to help remove skin flakes from psoriasis. Mild enough to use on the face. 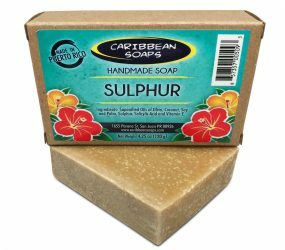 Sulphur handmade soap has antibacterial and antifungal properties. 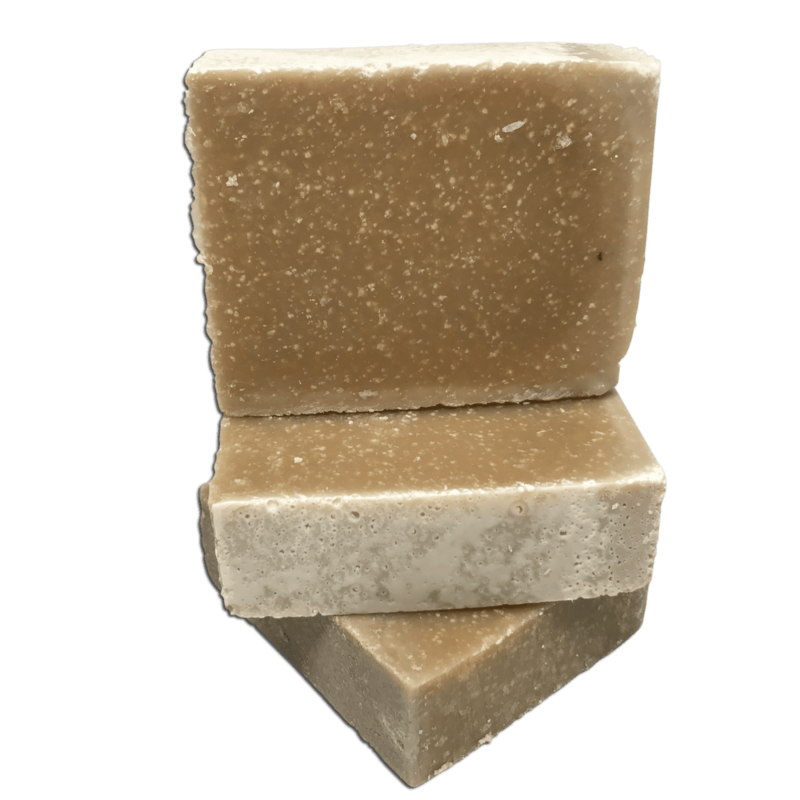 For this reason, it is the best bar for body acne, and will help minimize symptoms of rosacea and psoriasis. Yet, mild enough to use on the face. Sulphur is a natural mineral found in hot springs and volcanic areas. Soaking in hot spring water has been known for centuries to help with skin conditions. That’s why Sulphur is a key ingredient in many skin treatments. For this reason, we believe this is the best bar for body acne. We add 99.9% sulfur powder and salicylic acid during the soap making process. Salicylic acid helps remove skin flakes from psoriasis. 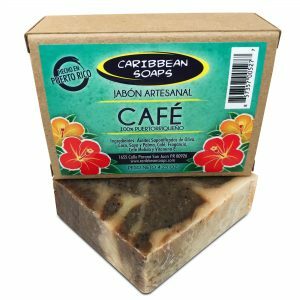 We offer several soaps for helping with skin conditions. 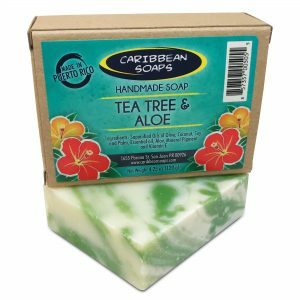 Neem and Tea Tree & Aloe soaps have similar antiseptic properties. Also, the Black and Dead Sea Mud soaps are great choices for treating oily complexions.